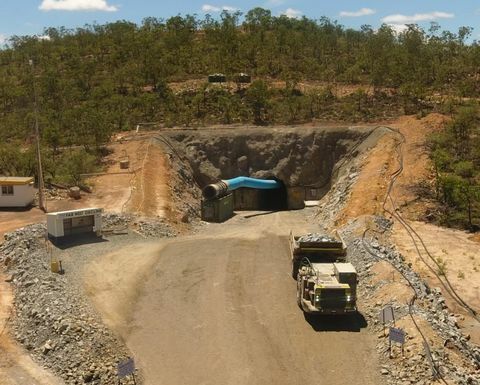 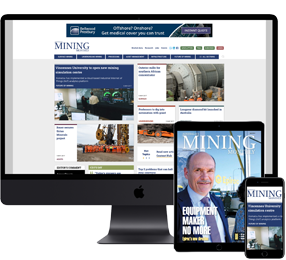 WITH production starting at its Far West underground operation, Red River Resources has enjoyed record production at its Thalanga zinc-copper-lead mine in northern Queensland. 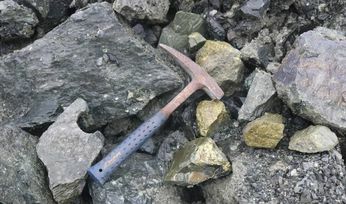 Development ore leaving the Far West decline. 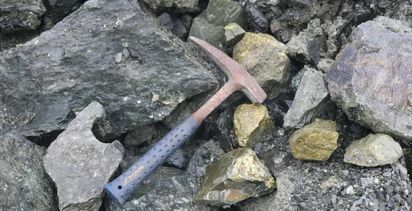 During the March quarter 9000t of development ore was mined from Far West. 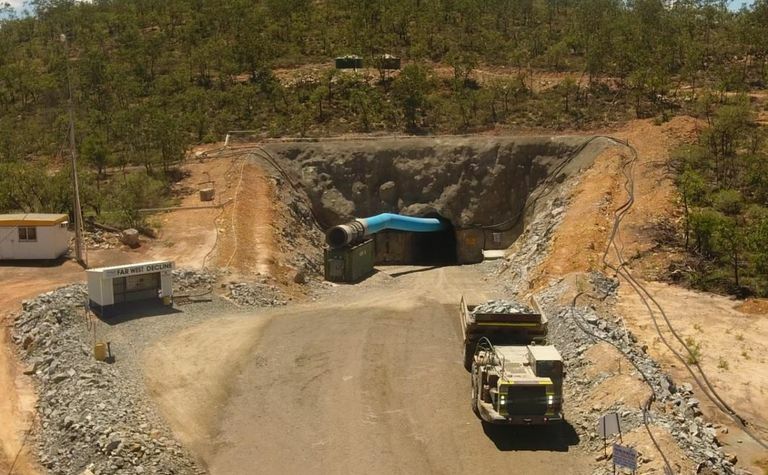 That was joined by the all-time high of 97,000t of ore mined at West 45.